In 2018, with the industry shifting more towards focusing on inclusion and accessibility for all users, we can be sure to see an increase in the uses and implementation of biometrical authorization. Biometrics are projected to become increasingly more accessible to a wide variety of platforms and industries. This means that we can expect to see an increase in the use of biometrics for authentication and identity management purposes. The reason for the shift towards using biometrics more is that has the capacity to boost security for both the end users and the business that decides to incorporate this technology. It is a lot harder to access a device or account that has biometrical authorization rather than a traditional login that requires a password. Additionally, it creates a much more user-friendly experience in that the user no longer has to memorize login information, or struggle to create a password that meets all of the requirements; they can access their information swiftly, easily and safely, thus streamlining the overall user experience. Not only is there going to be an increase in the use of biometrical authorization in the coming future, there is also going to be a shift in the way in which it is carried out. Right now, the most commonly seen form of biometrical authorization is fingerprint identification, which is a feature that is available on various smart and mobile devices. In 2018 we can expect to see a shift from fingerprint identification towards the use of facial recognition technology; from “TouchID” to “FaceID”. The reason for this shift is that facial recognition technology is because it is one of the safest as well as easiest to use forms of biometrical authorization that is inclusive and accessible to every kind of user. Already we see the implementation of the FaceID on the iPhone X. 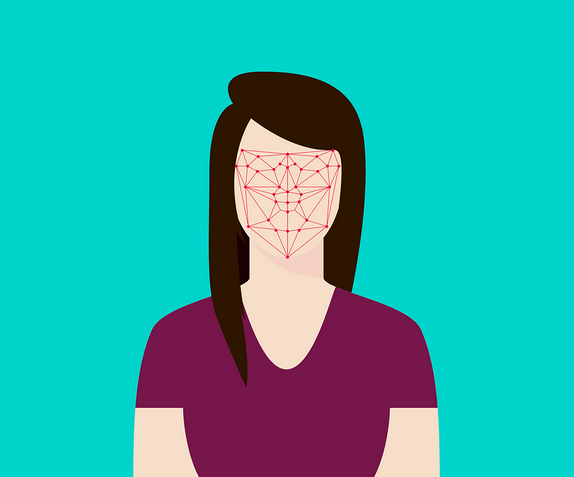 Outside of the mobile industry, we can already see the application of facial recognition technology to a wide variety of platforms and industries. One example is airline companies adopting facial recognition or facial scanning rather than a paper ticket for boarding. Additionally, e-commerce platforms seem to be moving towards adopting a facial recognition software as a means to verify online payments. The shift towards biometrical authentication across a wide variety of industries helps to enhance the overall user's experience by streamlining their verification process and providing an additional security measure. Throughout the rest of 2018 and in the years to come, we can be sure to see an increase in the use of biometrical authentication, especially facial recognition, make their way into a wide variety of platforms and industries. What this technological, shift will do to the phrase “put your best face forward” is yet to be determined.